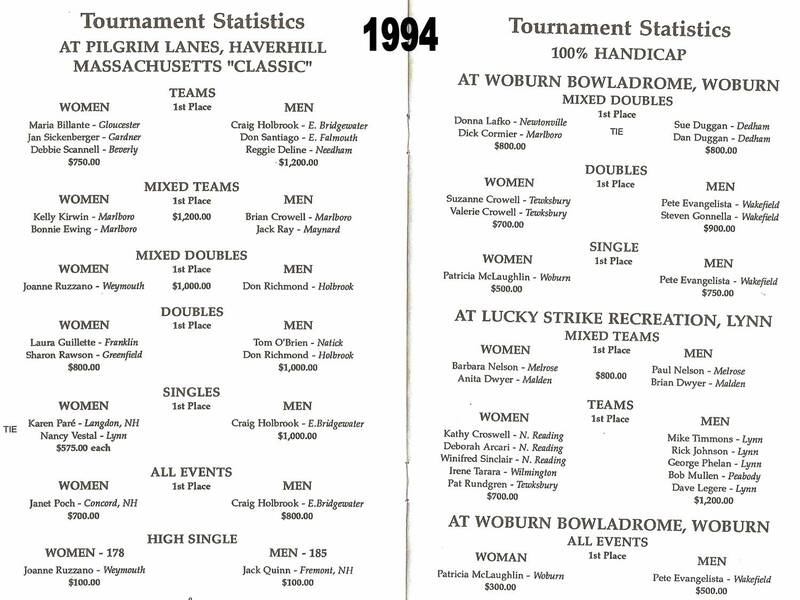 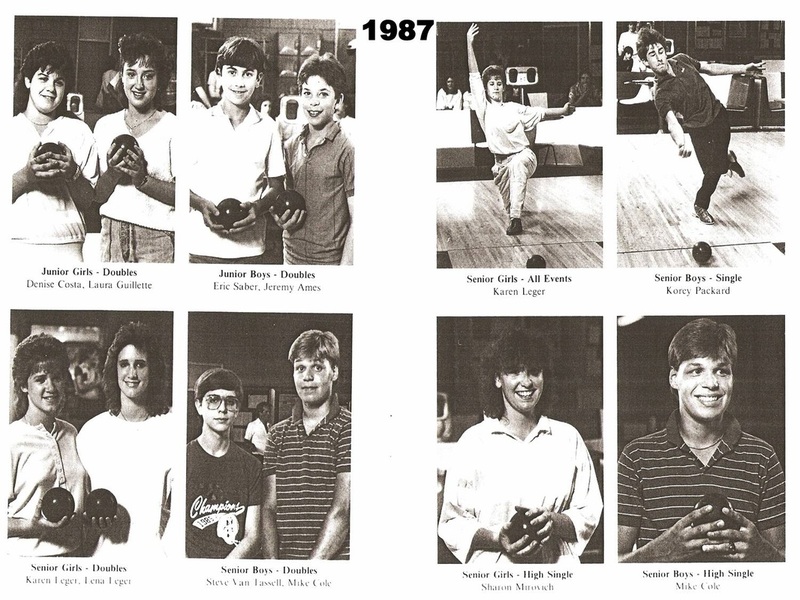 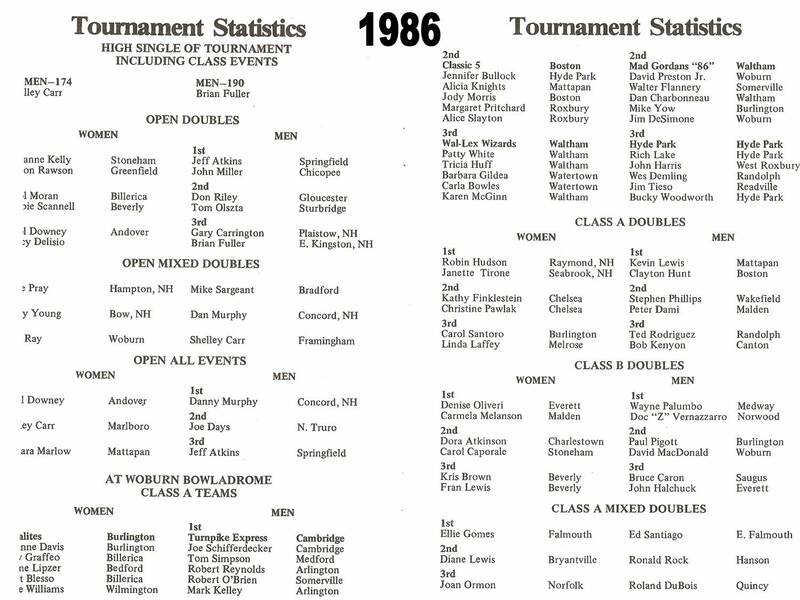 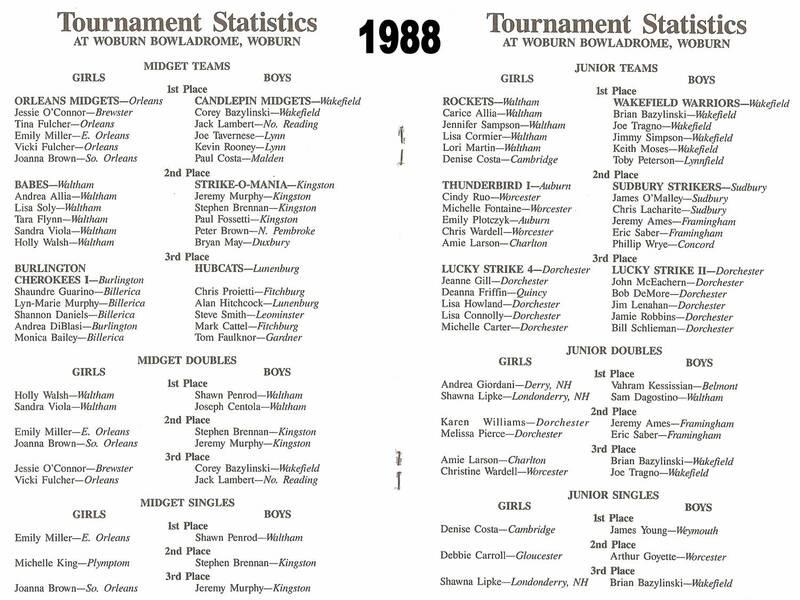 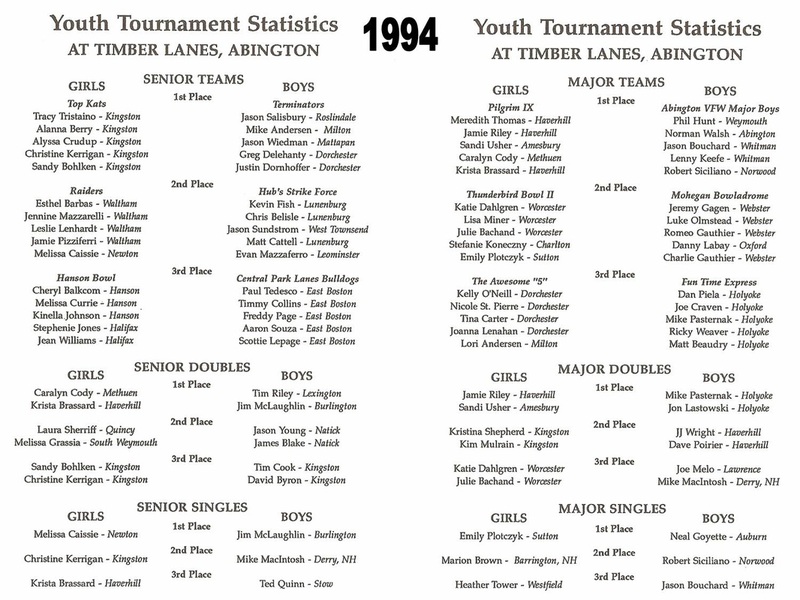 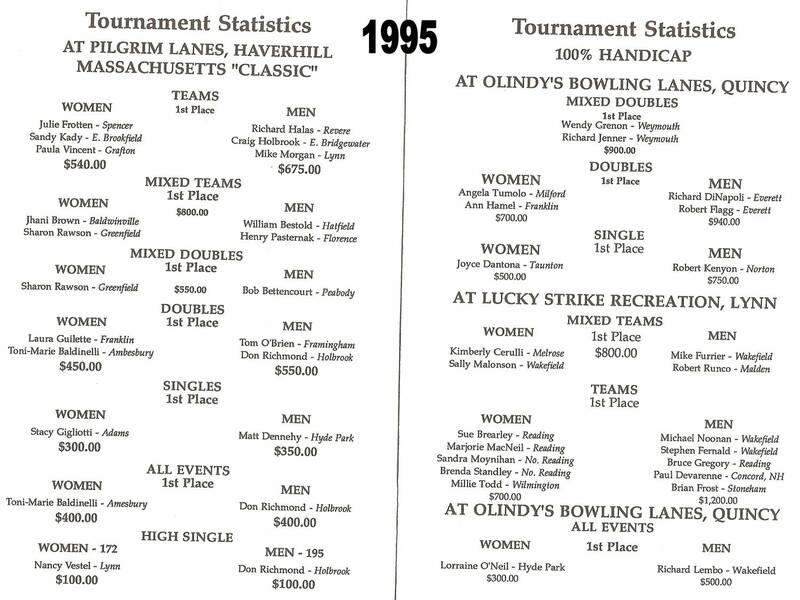 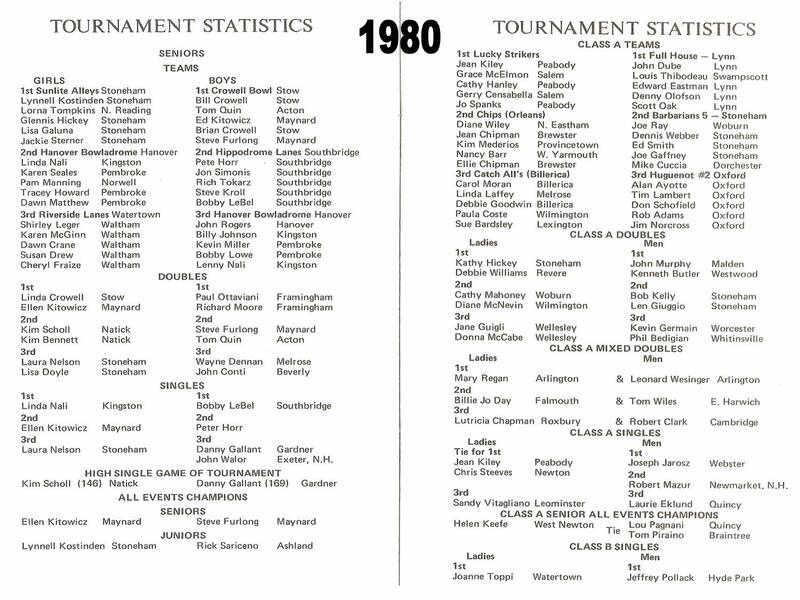 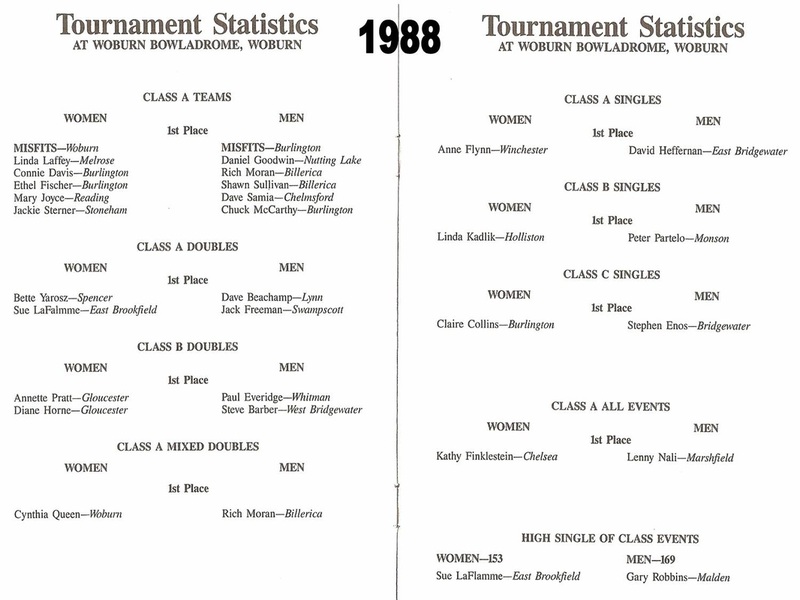 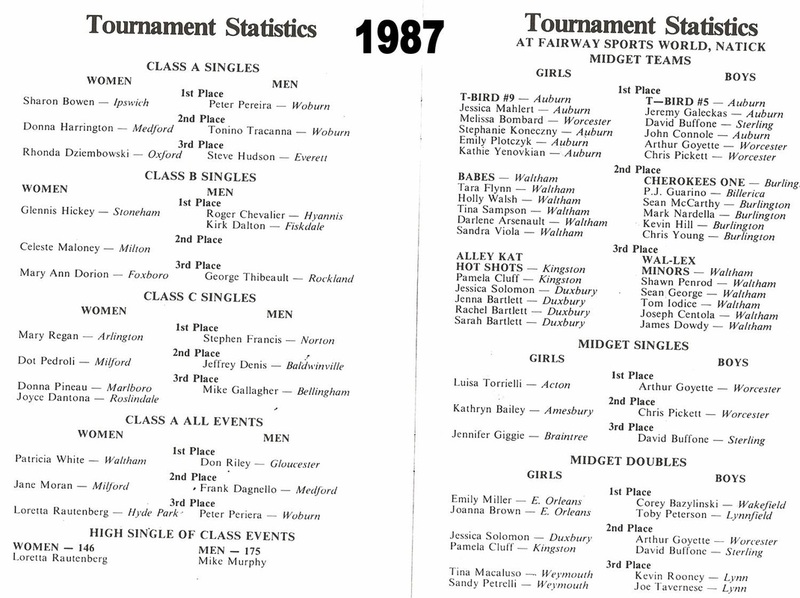 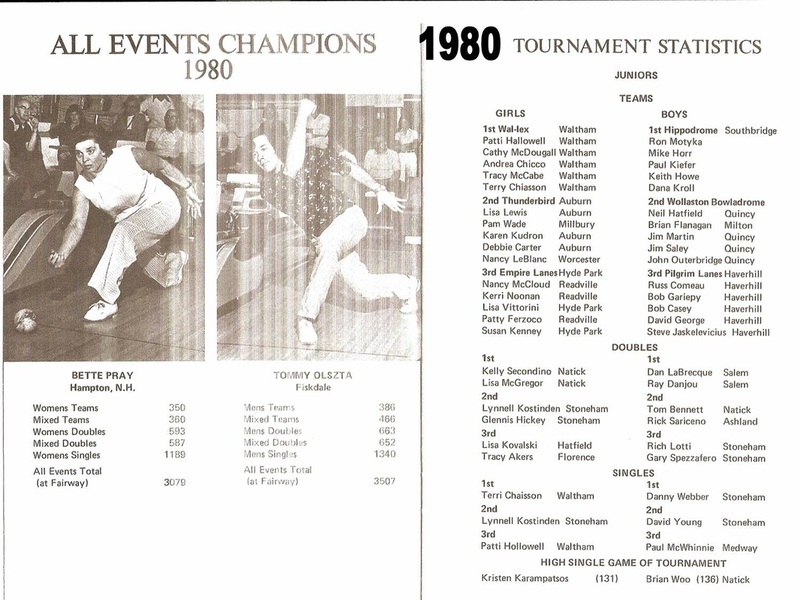 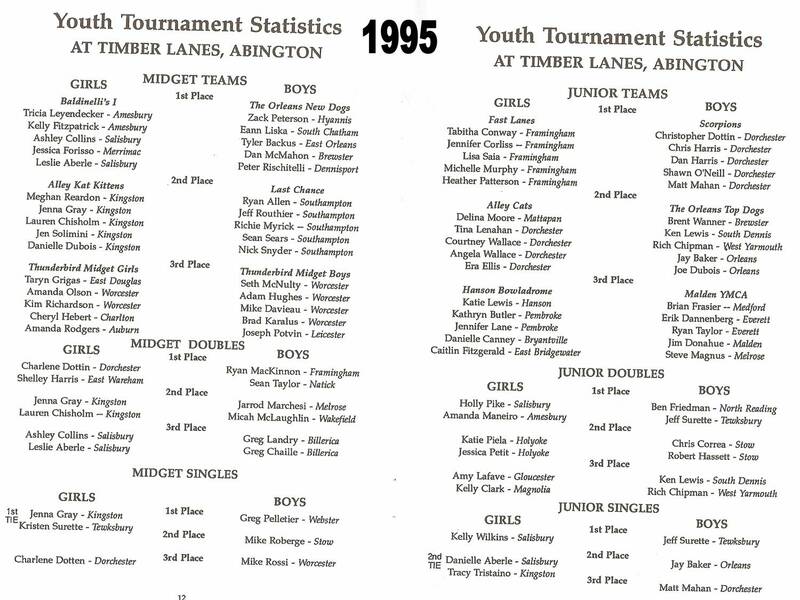 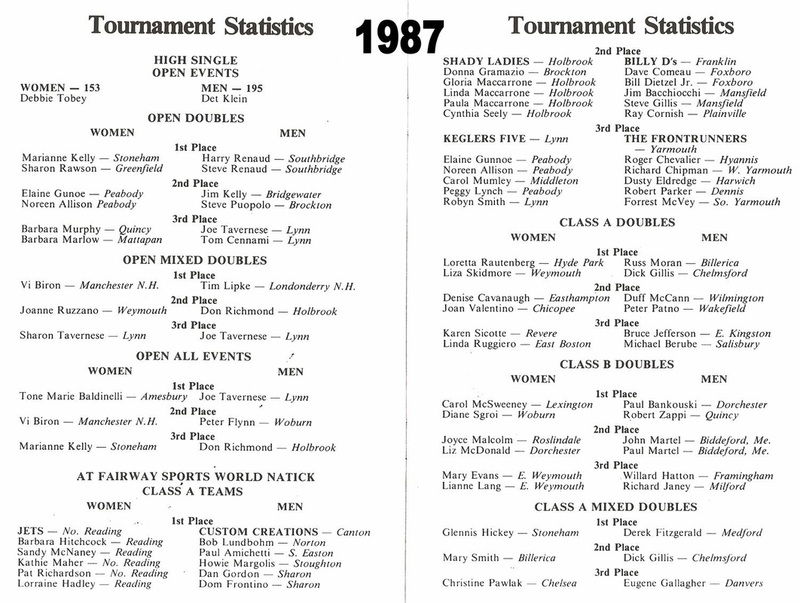 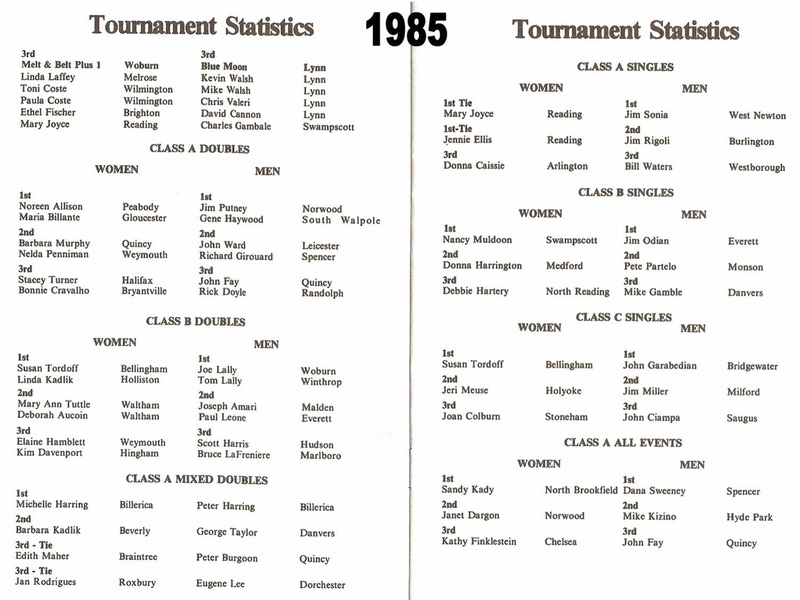 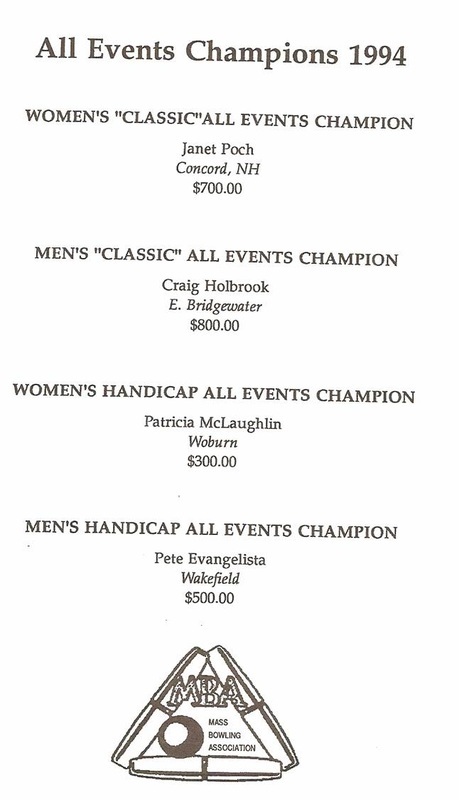 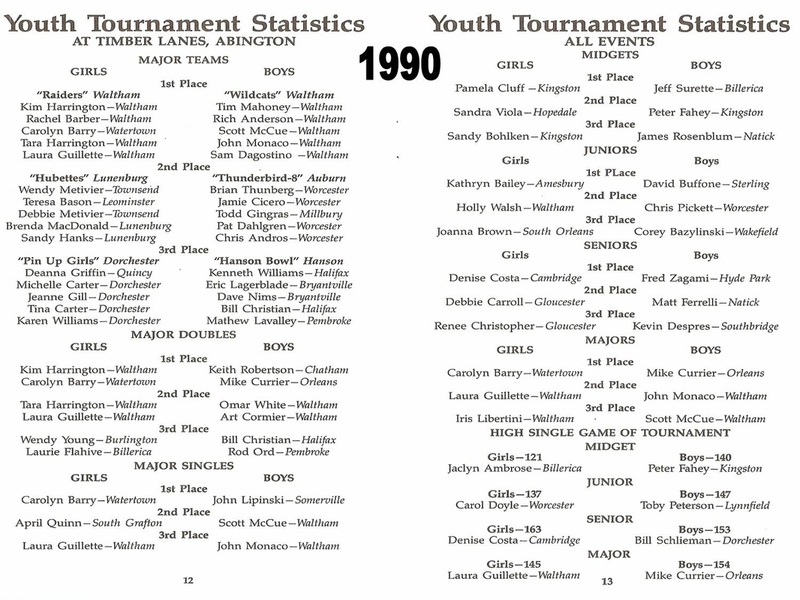 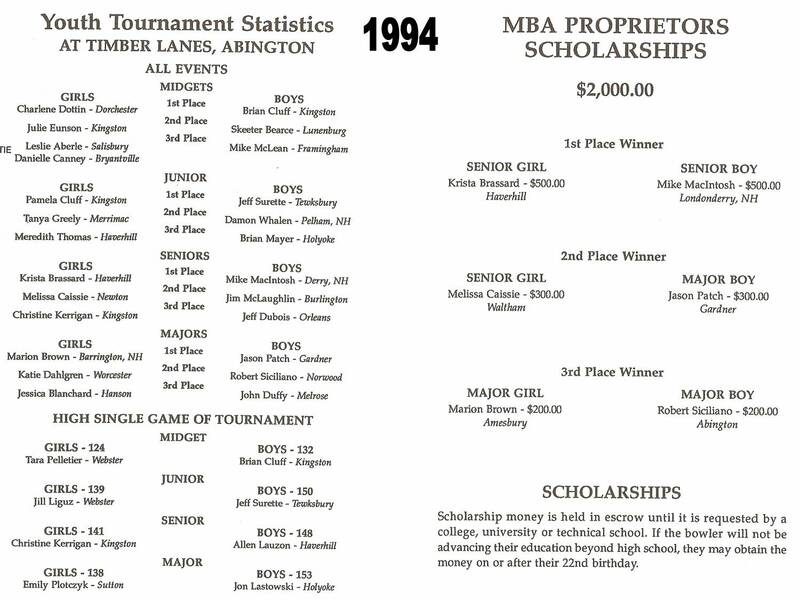 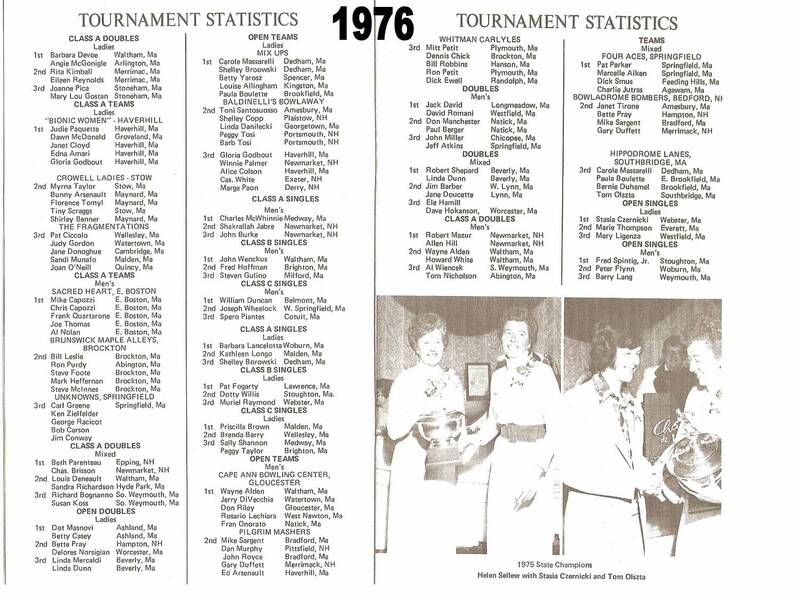 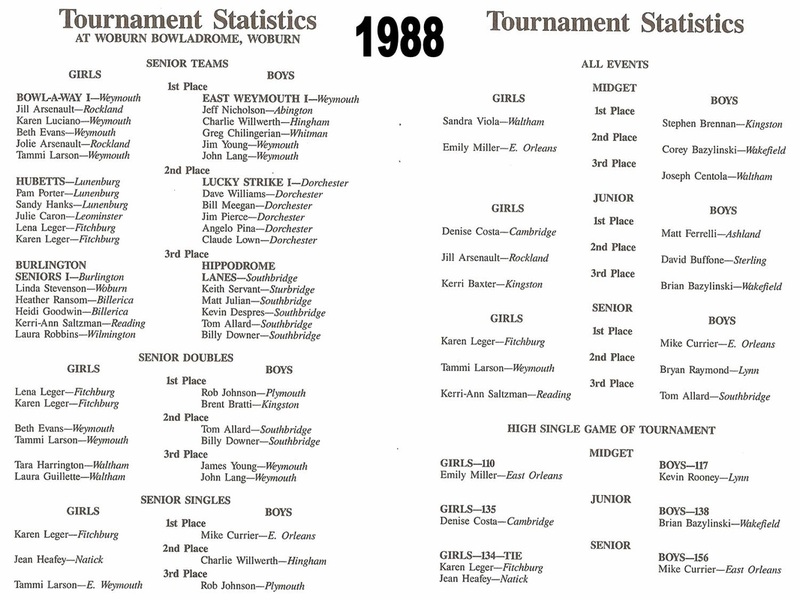 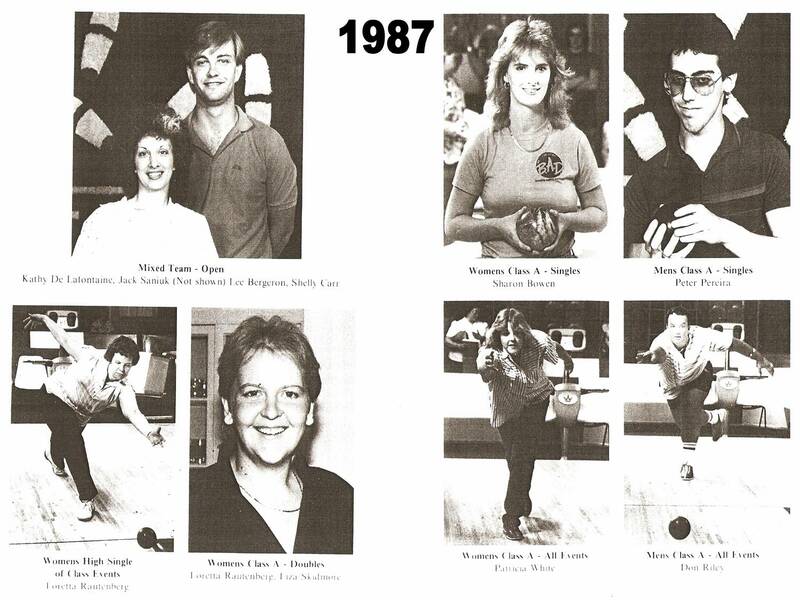 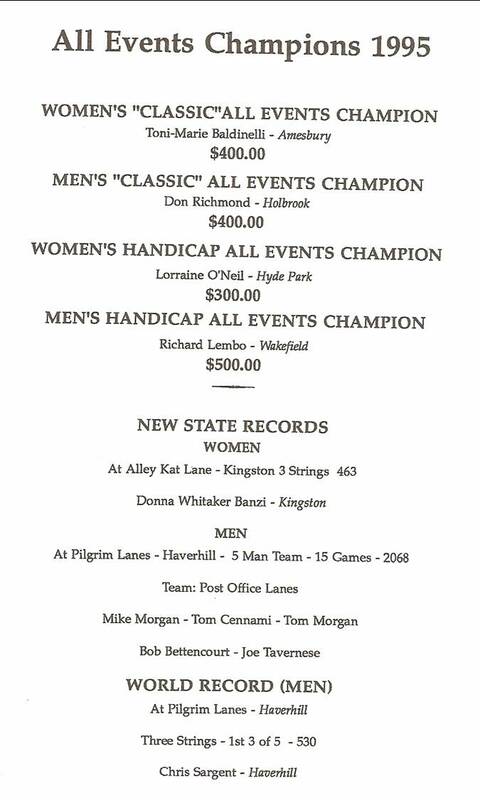 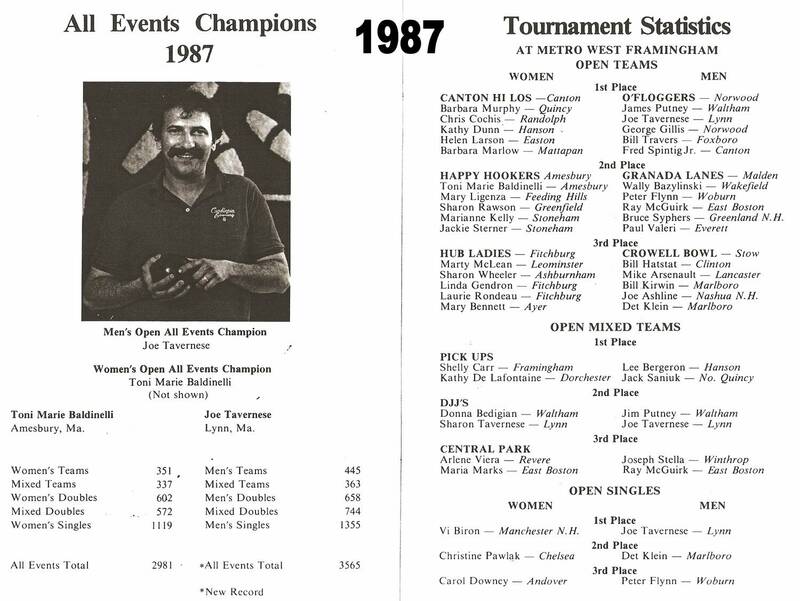 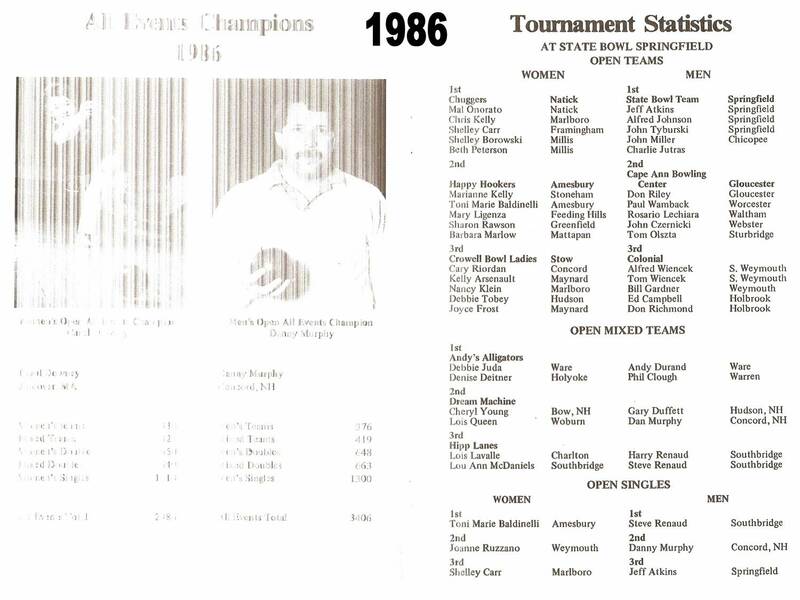 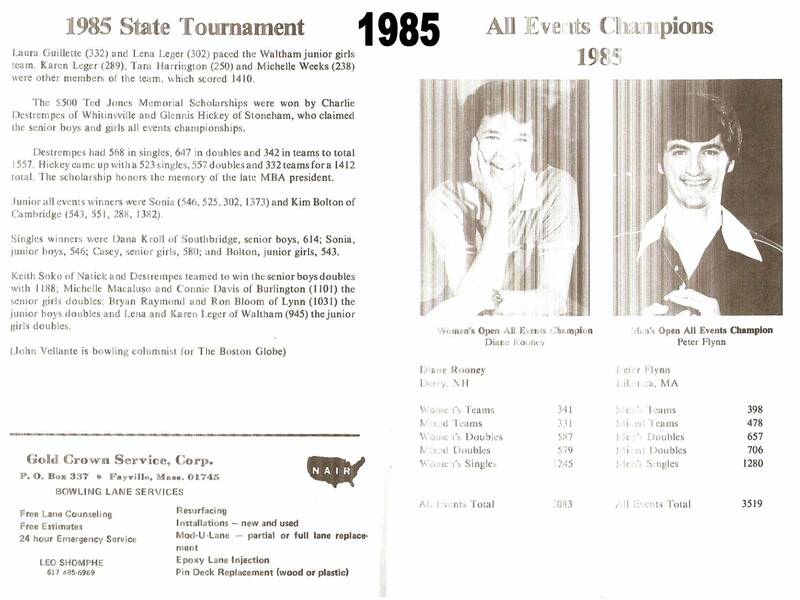 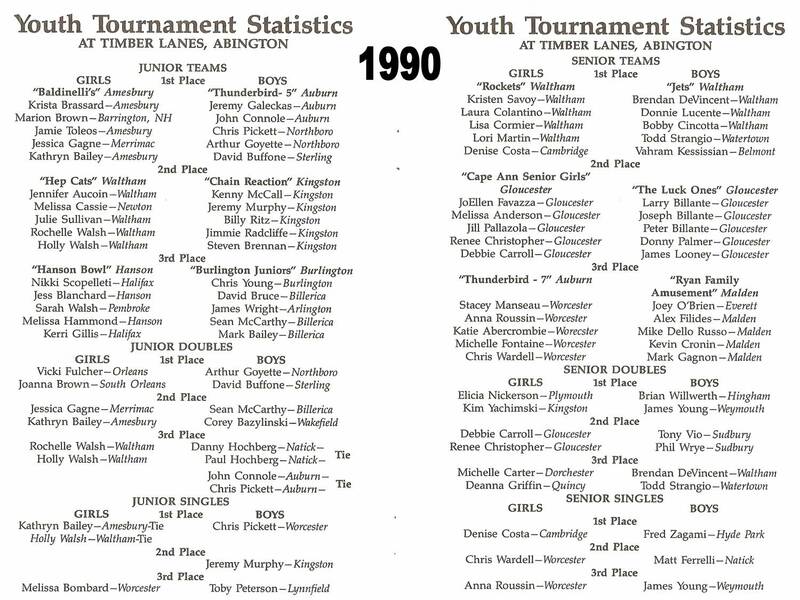 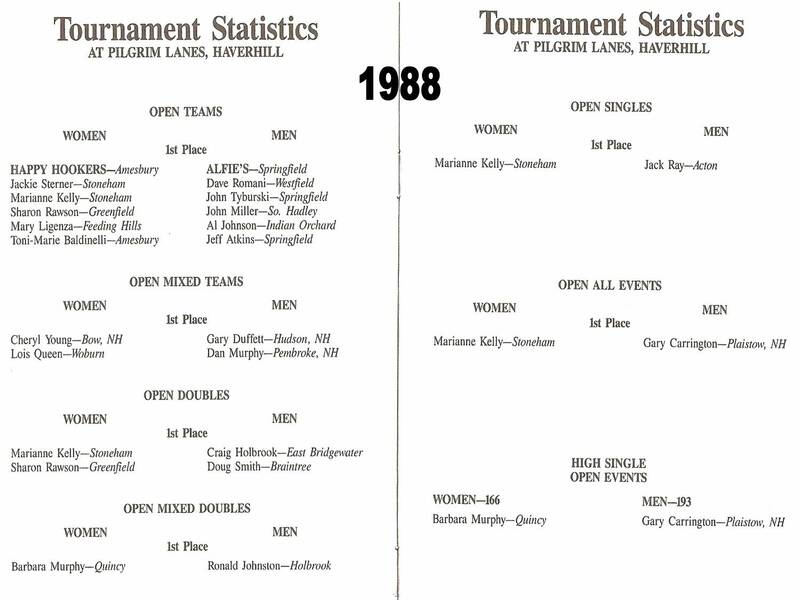 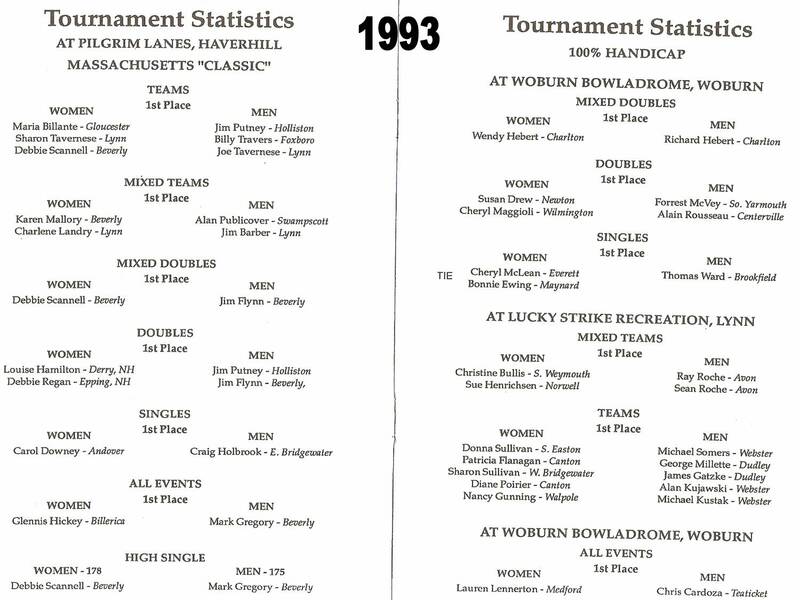 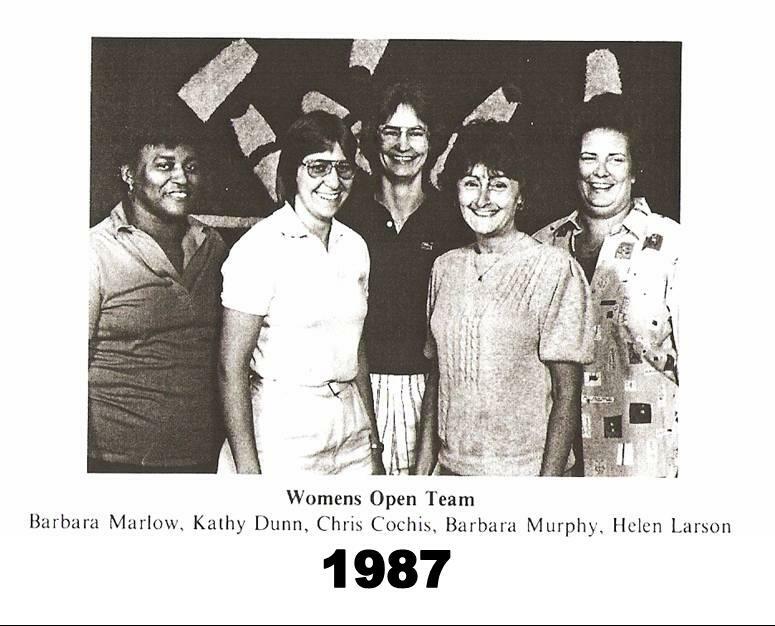 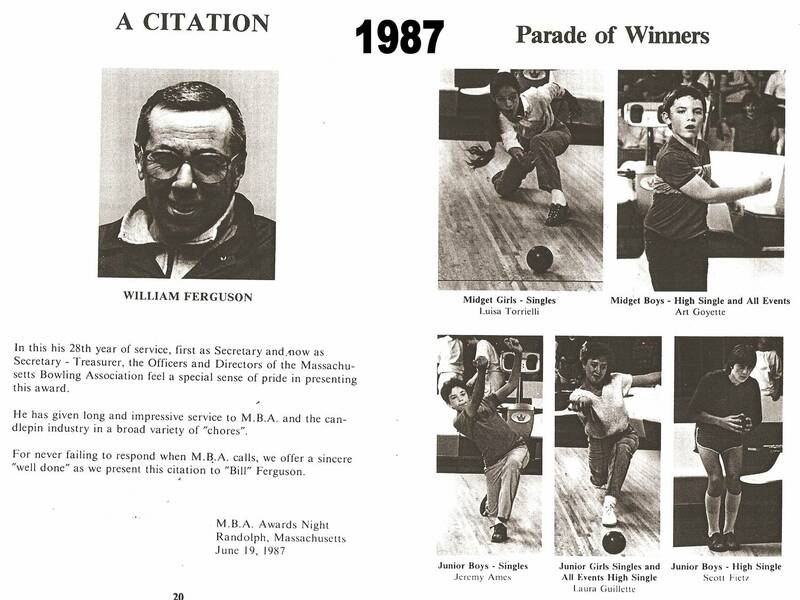 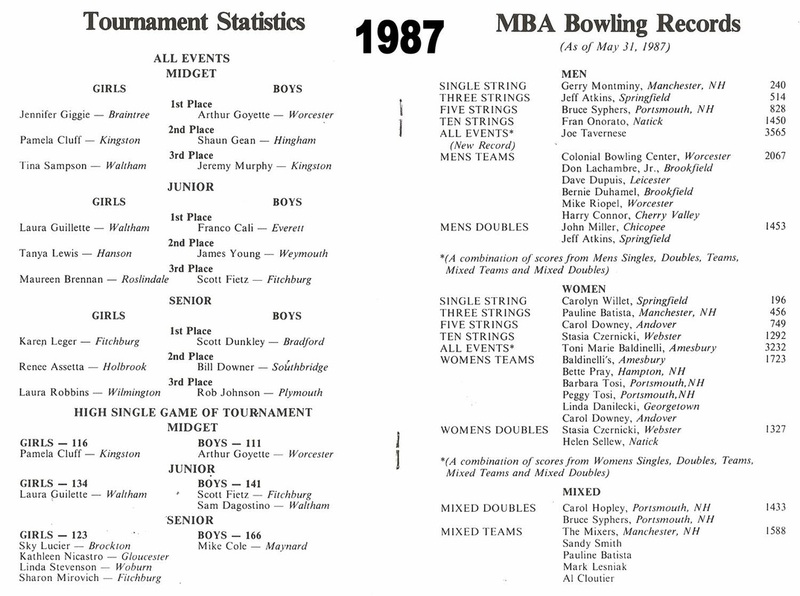 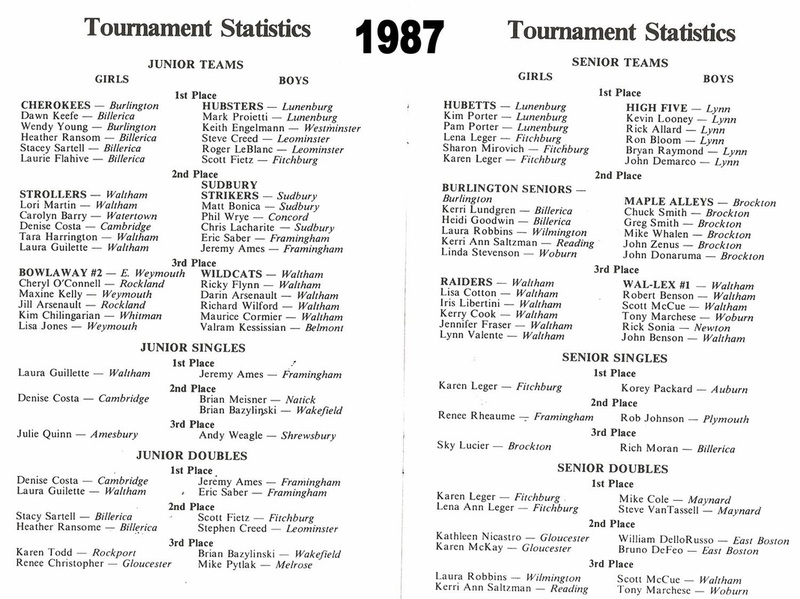 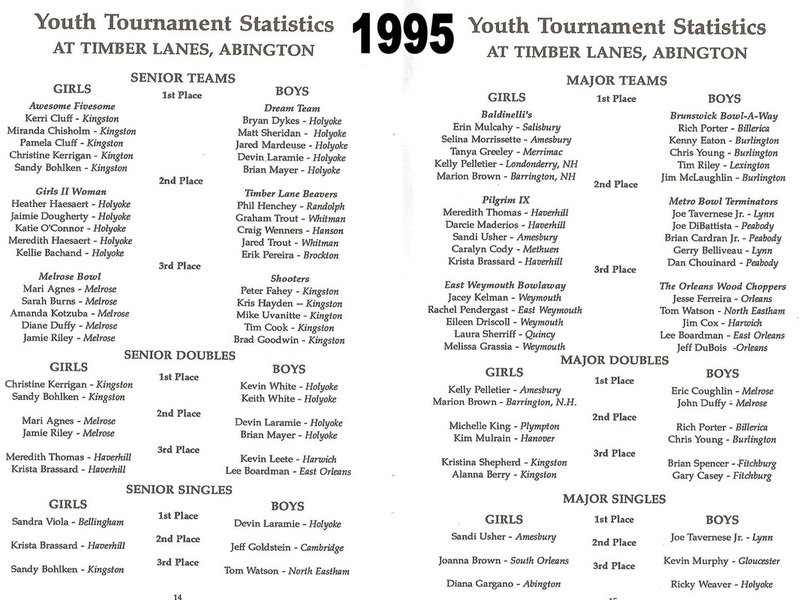 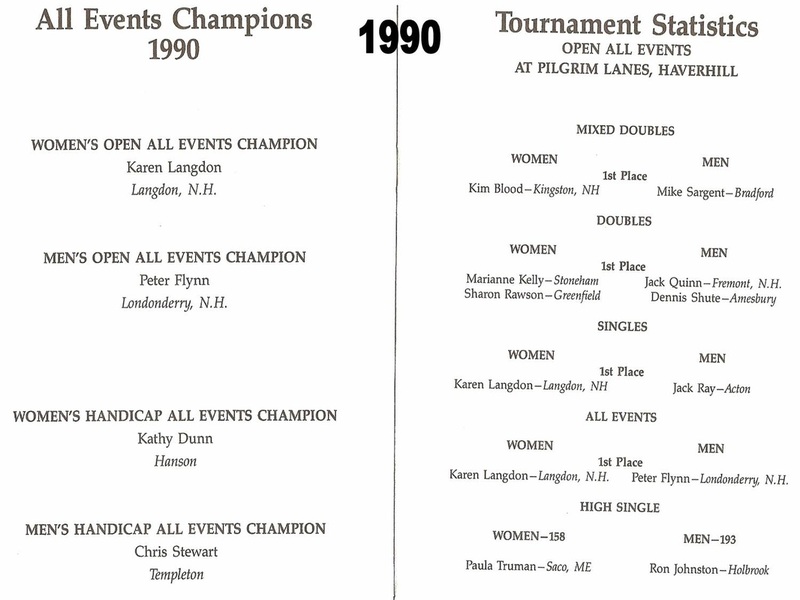 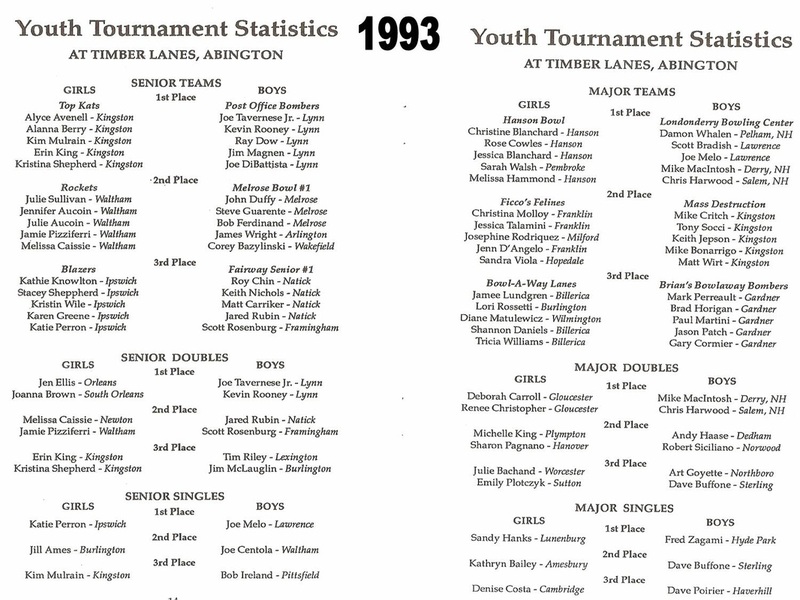 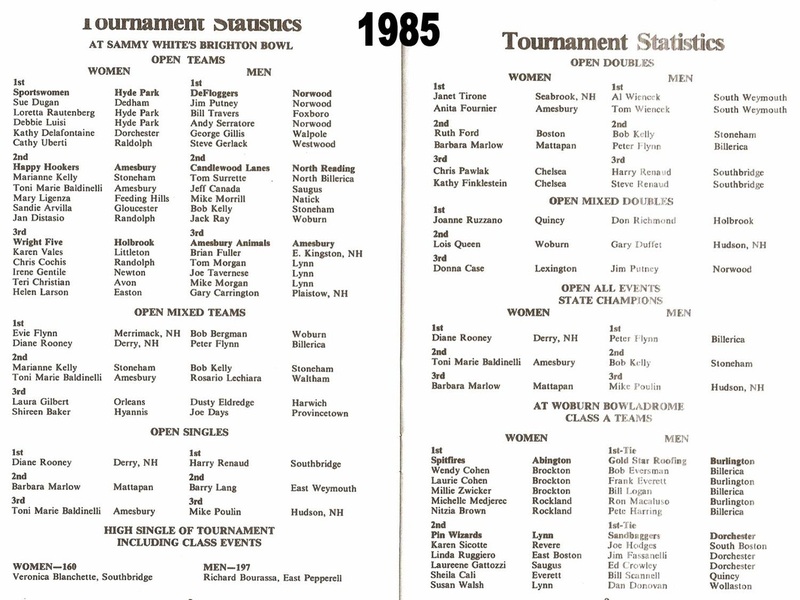 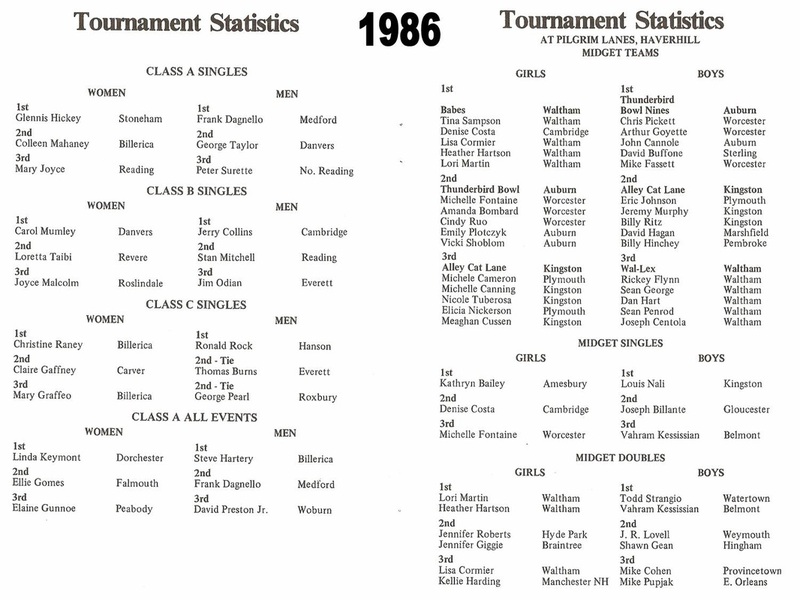 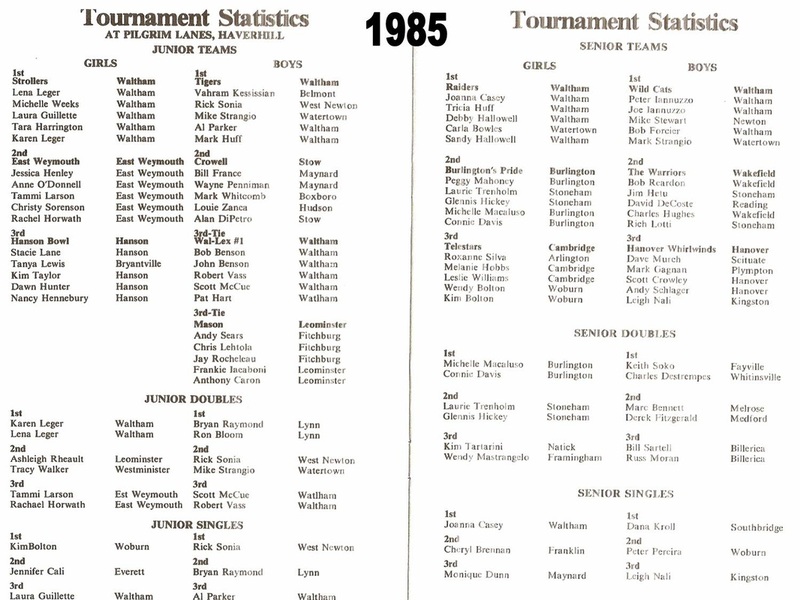 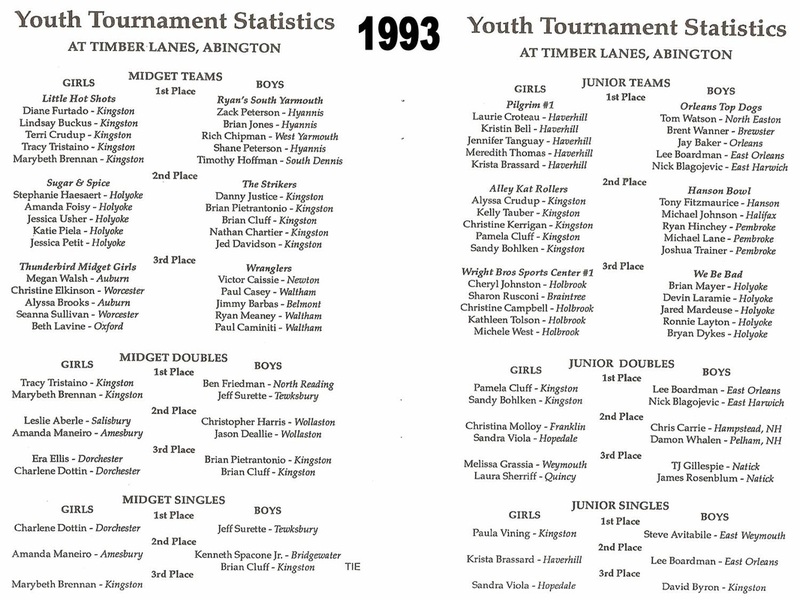 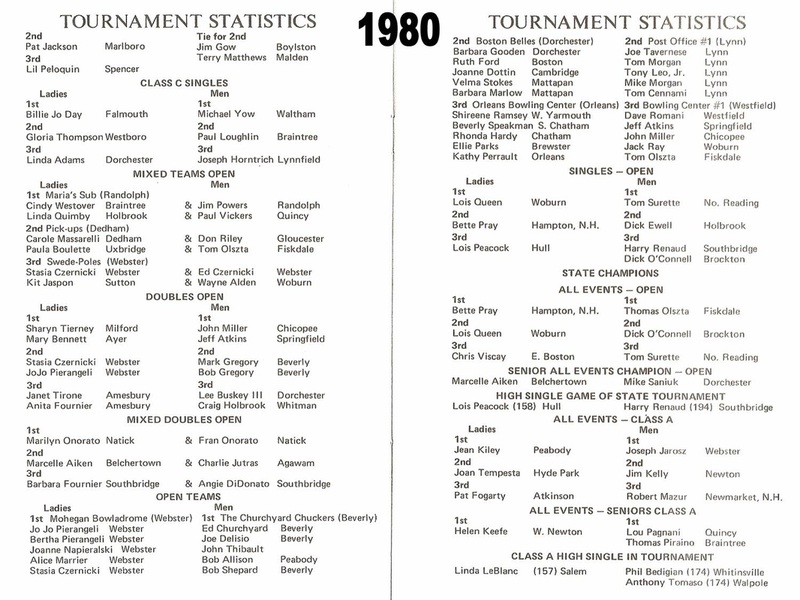 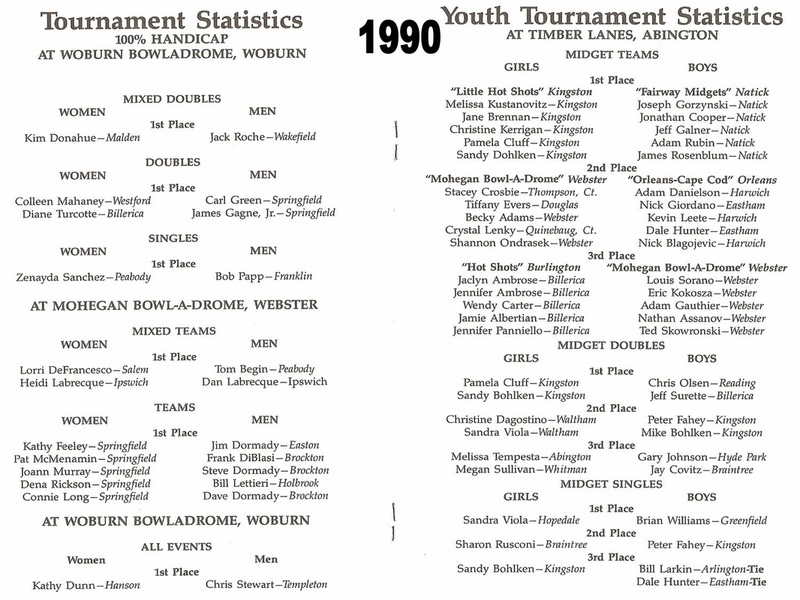 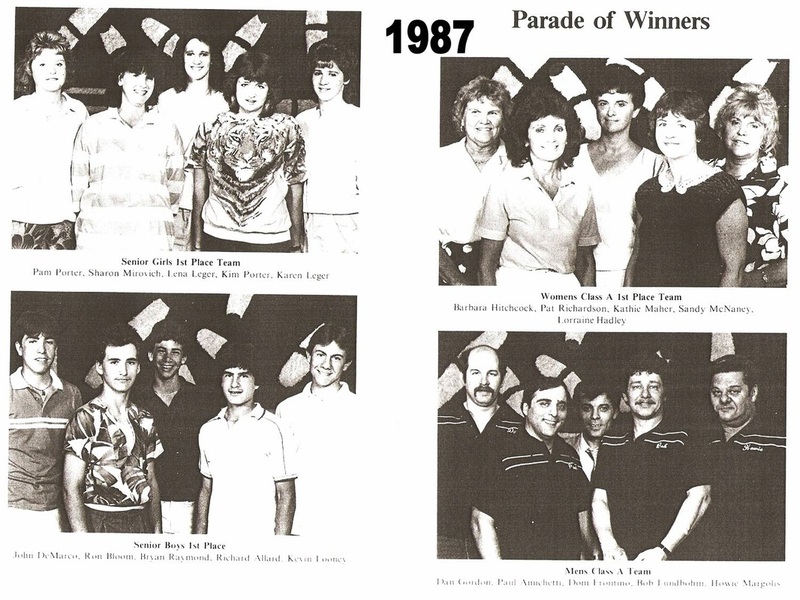 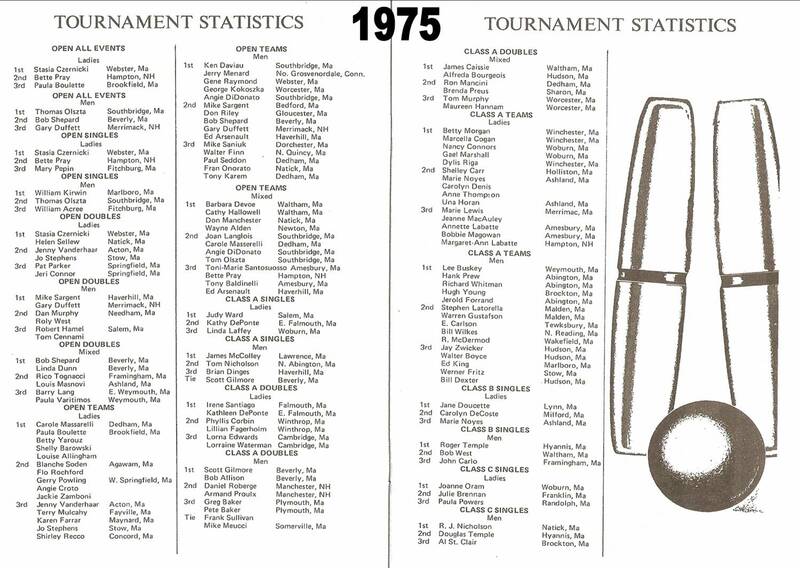 This page is dedicated to past MBA State Tournament scores bowled over the years. 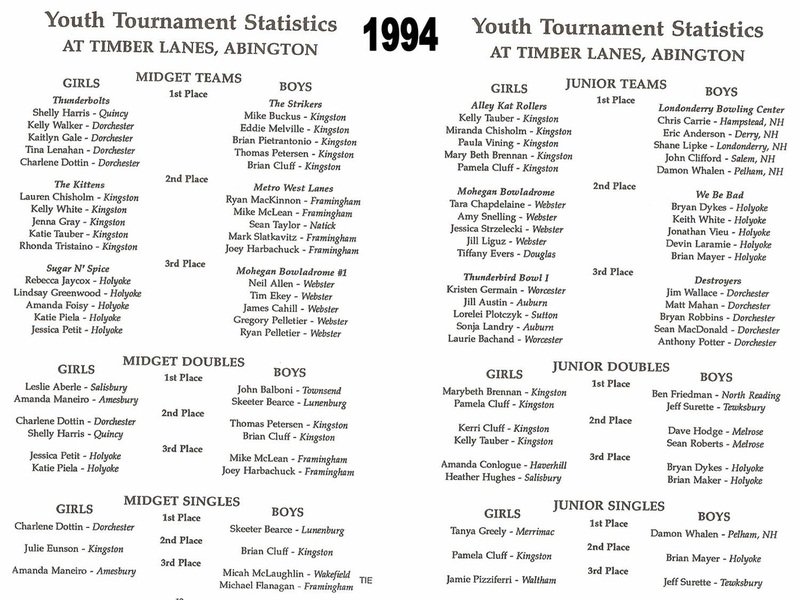 Included are the Adults and the Junior results. 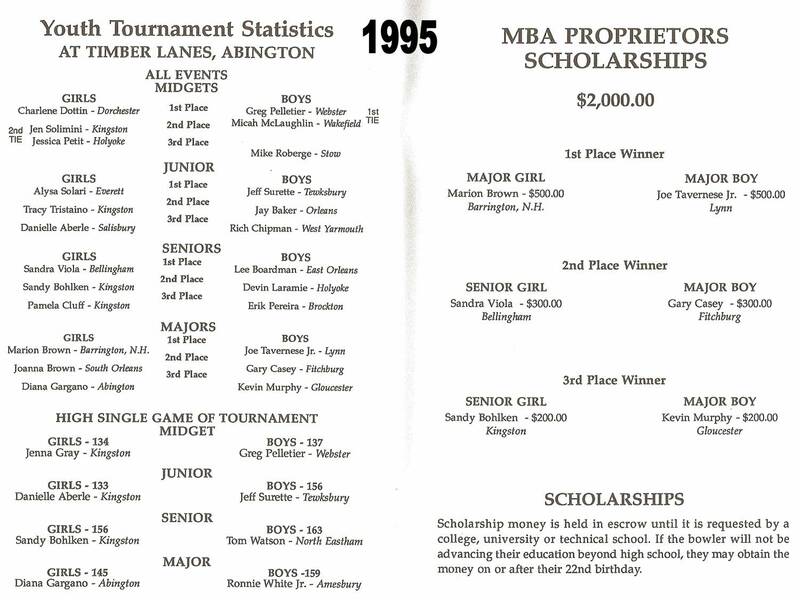 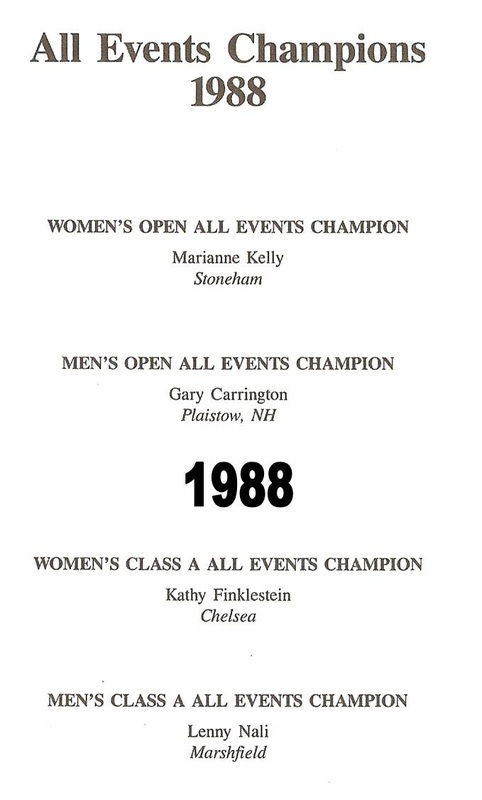 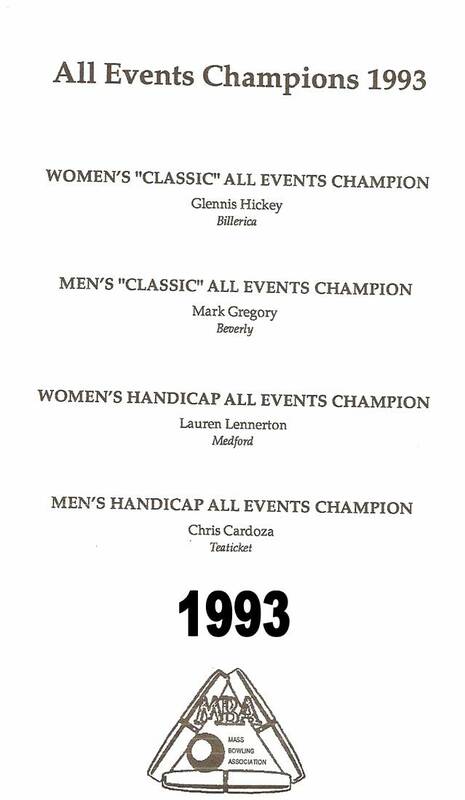 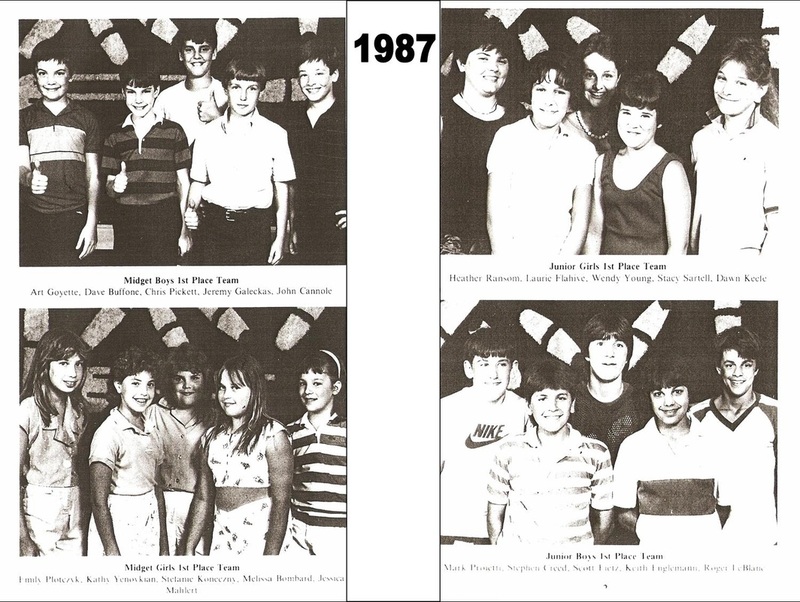 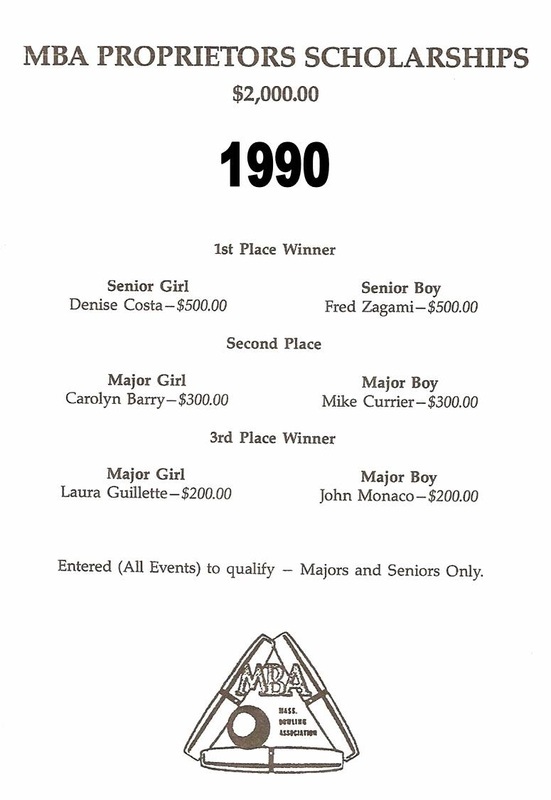 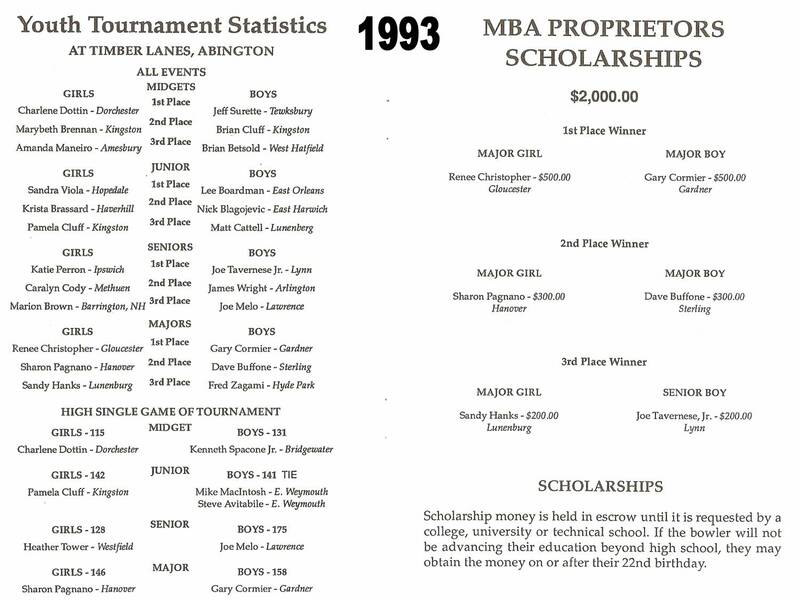 These are scans of the MBA Banquet Pamphlets through the years. 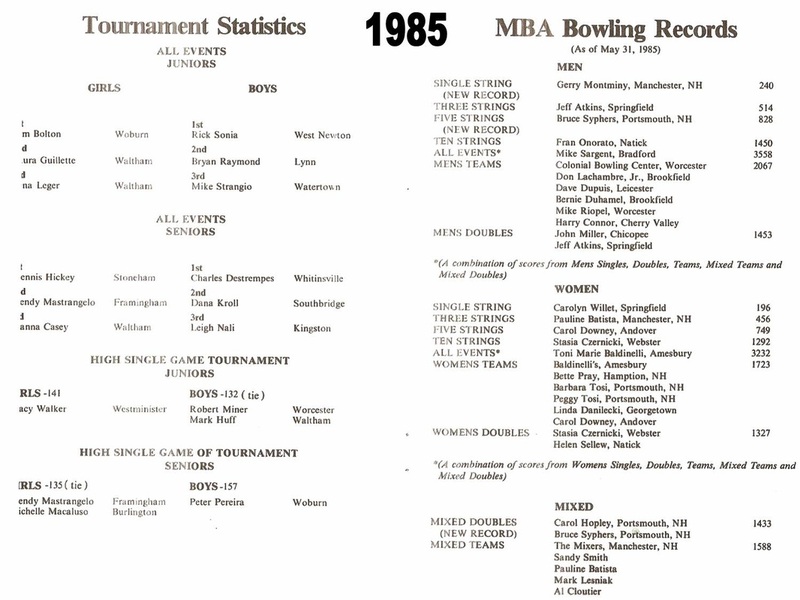 We will do our best to update and fill in all the years that are missing as soon as they are available, so please bear with us.